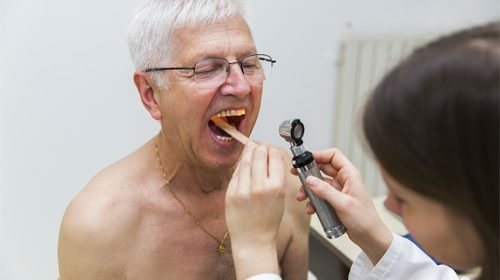 A new study has shown that elderly mouth cancer patients are at a significantly high risk of being admitted to hospital due to depression. 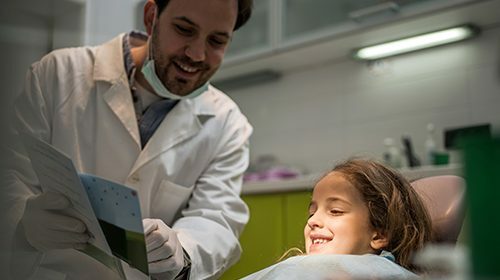 The Oral Health Foundation in the UK is backing the use of children’s storybooks with dental narratives. 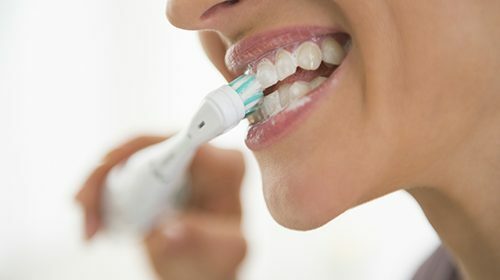 A vaccine which could eliminate or reduce the need for surgery and antibiotics for severe gum disease has been validated by new research. 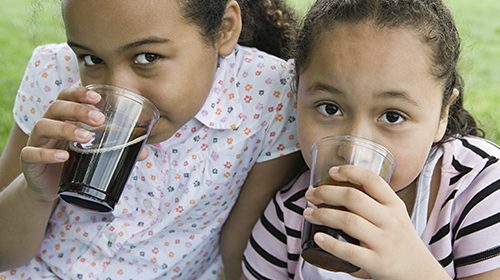 The tax on sugary drinks, due to come into effect in 2018, is likely to reduce tooth decay, obesity and diabetes.